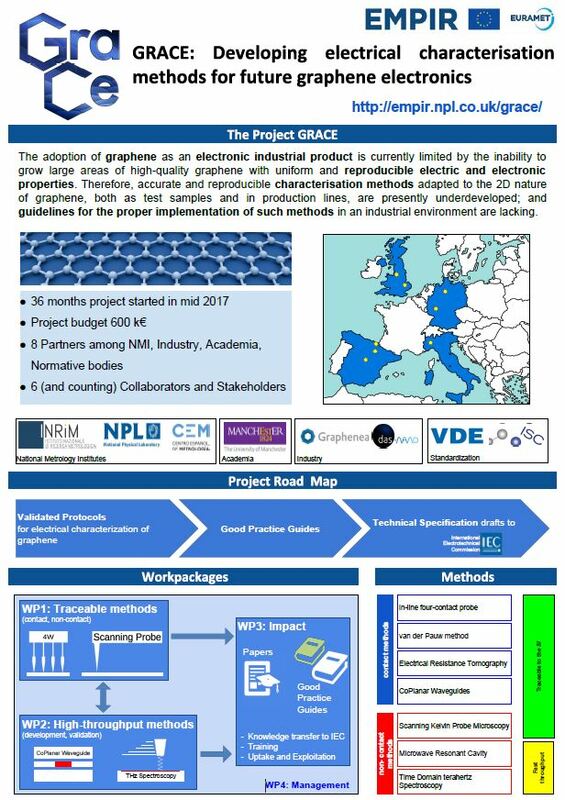 A mid-term meeting of the 16NRM01 GRACE project will be held in Graphenea (San Sebastian, Spain). 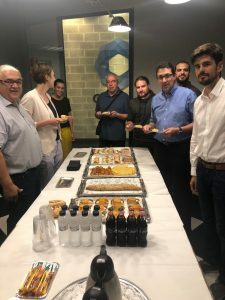 The meeting will involve presentations from the work packages leaders describing the progress to date, following by a scientific workshop and stakeholder committee discussions. 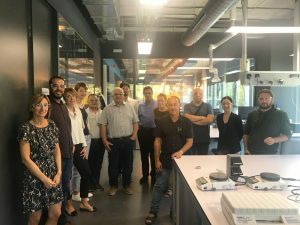 A visit to Graphenea’s premises will also take place.